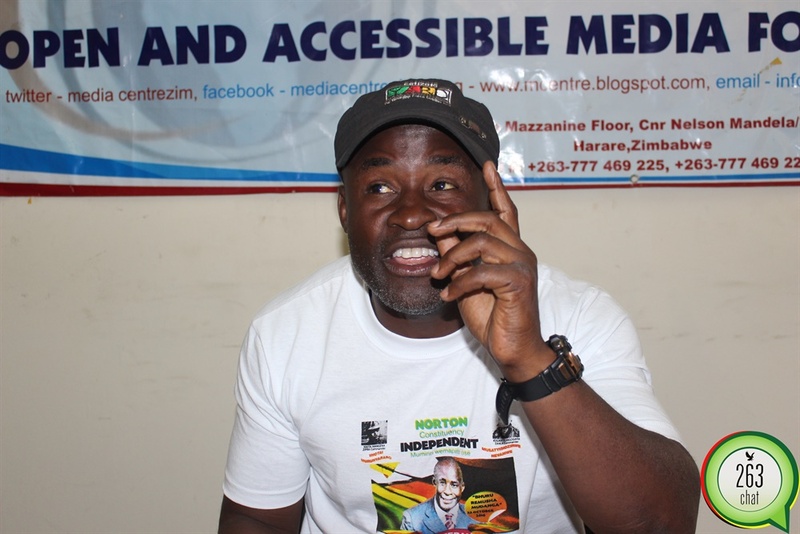 Norton member of parliament, Temba Mliswa has said he will conduct a land audit on beneficiaries of the land reform that was championed by former president Robert Mugabe and the ruling party ZANU PF. Writing on his Twitter account today, Mliswa highlighted that the move is necessitated by efforts to put land to extensive use. “We are going to have a land audit of A2 farmers in Norton to scrutinize who is there and what is he doing. We cannot allow for land to just lie dead, its better to give to those with capacity,” said Mliswa. The chaotic land reform program launched in the early 2000s saw a number of Zimbabwean peasant farmers getting vast tracts of land without capacity to utilize it, the major reason behind the perennial food crisis in the country.